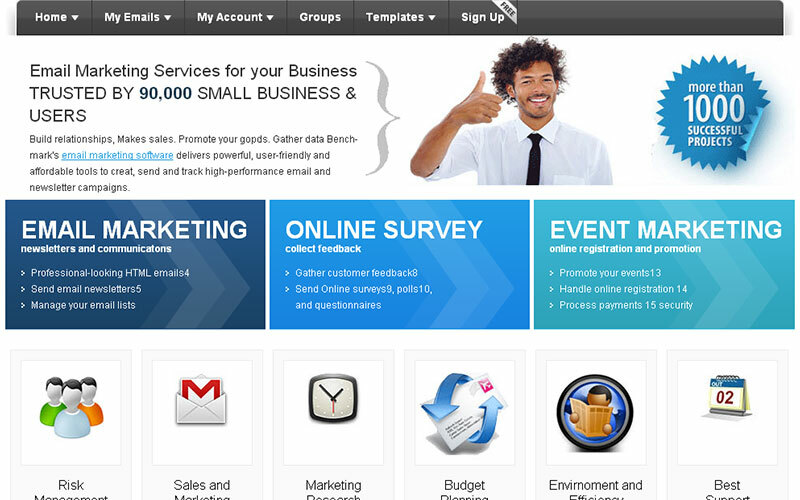 Bulk Email Script is used to send mass email simultaneously and it supports to create or use template in html. It allows sending newsletters to the users using plain text or html template, where all the users have four different membership packages. 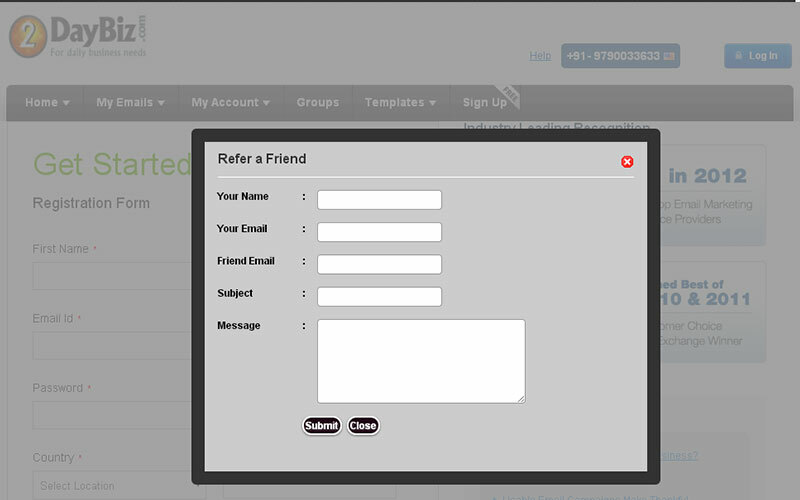 Users can view and manage the email report of member. Our Bulk Email Software allows viewing the site statistics, also it shows the count of emails sent, received and total etc. 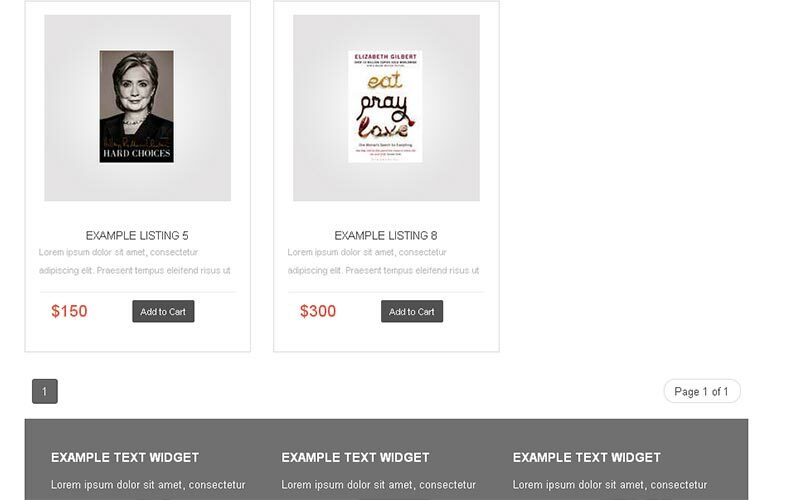 Our Bulk Email Marketing Script can be accessed across the globe and it allows user to design attractive campaign, also we provide pre designed templates. Our software provides user-friendly features with high level security. 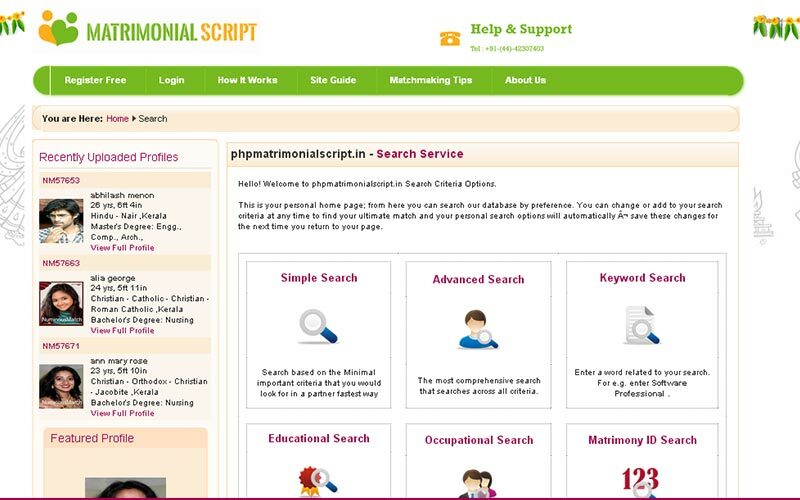 As our script is developed with open source it can be easily customized as per the requirements. We offer the software with full source code and we provide bug free technical support for 1 year and update for 6 months so that you can focus keen into your business. We also provide full customized software as per your requirement, since we have 1400+ clients all around the world. This script is quiet appealing and got good design quality. Within few steps I was able to install and configure this script. The admin panel is trustworthy and kind answering my questions. I recommend all to purchase this software. We had high expectations for the visual look and functionality of phpscriptsmall.com they met and exceeded our expectations. We look forward to working with them in the near future on another project.